Looking for your ideal customers? 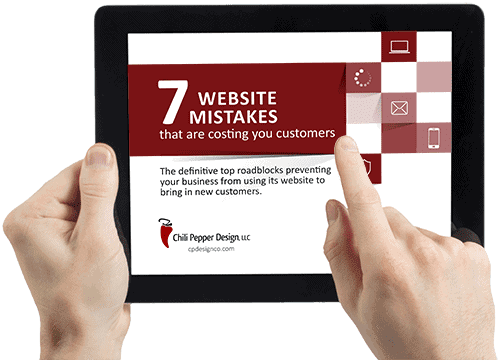 Find out where your website is letting you down. It’s time for your online presence to start working for you. Struggling to be found online? Build a solid foundation for your business by optimizing your website and online listings with correct and consistent information. Every mention of your business online should have the same name, address, and phone number (NAP). Reviews. Reviews. 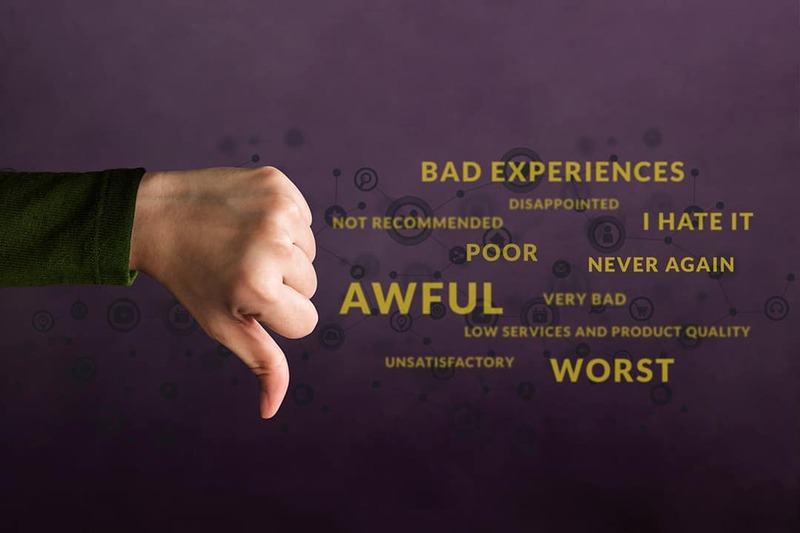 Reviews. 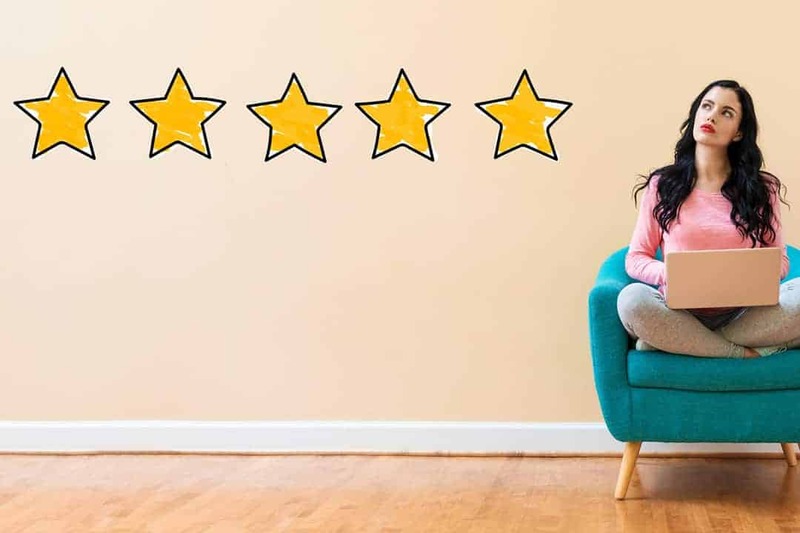 In 2019 it is even more important to put a system in place to generate and respond to online reviews. Claim and update your Google My Business page weekly! Let’s build your inbound marketing strategy. 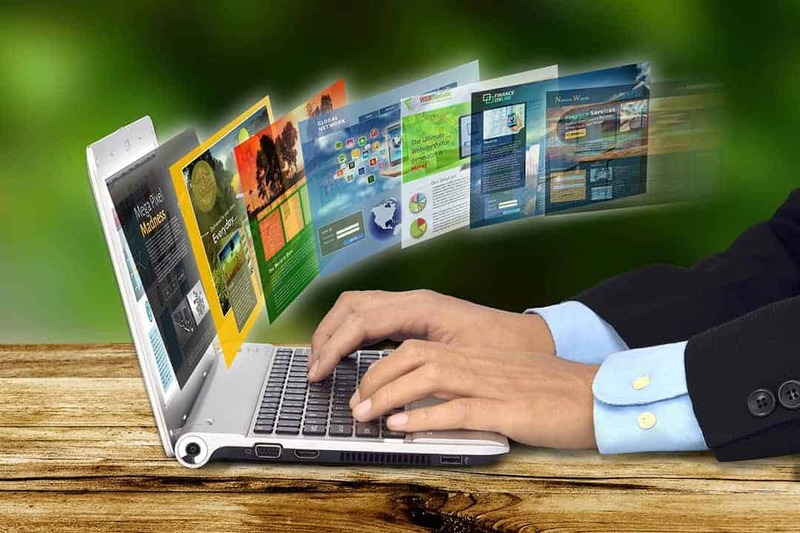 Your website will be developed with your success in mind. Through our process we get to know you and your business goals. Only after Discovery and research do we put together a roadmap that will guide your prospect on a journey to becoming your customer. Take a look at some of our recent web design projects and see why our clients entrust us with their online presence. Get in touch and find out how we can help you get on the right track. Thank you for updating the ecommerce website for Kelly’s Herb House. You have provided great work, not only in the web design and implementation, but also in making sure that my site can be easily found on all major search engines. From start to finish it was a pleasure to work with you. Thank you for developing another exceptional website for Kelly’s Herb House and the Living Well Community. From start to finish it was a pleasure to work with you. We appreciate all your efforts and look forward to doing business with you for many more years to come.